The Nau Gaudí in Mataró was the architect’s first structure. Forming part of a much larger and ambitious project conceived between 1878 and 1883, this building is the only remnant of the manufacturing plant of the Mataró Workers Cooperative (La Obrera Mataronense) that has come down to us. Considered the starting point of Gaudí’s creative process, this cotton bleaching shed stands out for its importance in his experimentation with parabolic arches, used here by the architect as structural elements for the first time. This architectural solution would subsequently become a key element and a very representative feature of Gaudí’s work. The building was declared a Cultural Property of National Interest by the Government of Catalonia in 1982 and since 2010 it has been the home of the Mataró Contemporary Art Museum Consortium, forming the exhibition space of the Bassat Collection. 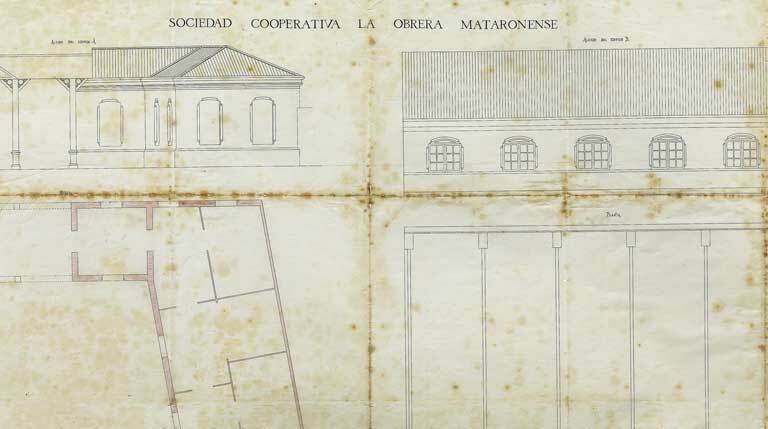 The Declaration of Mataró is the first manifesto in defence of the preservation and dissemination of Gaudí’s legacy. 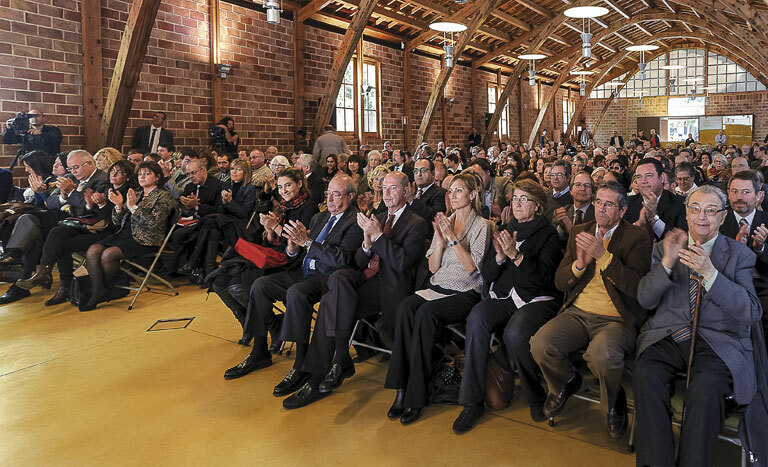 In 2013, within the framework of the events commemorating the 130th anniversary of the Nau Gaudí, the managers of Gaudí’s principal works in Catalonia and the representatives of various cultural institutions, professional associations and Public Administrations undertook the commitment to work jointly for the preservation and promotion of this valuable artistic and architectural heritage.